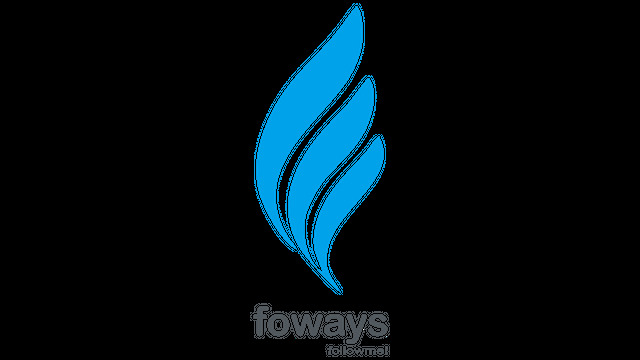 In this series of posts, We will highlight top users of eSteem and giveaway rewards. Only comments and posts stats are considered. User can only take part in one of 2 sections, either comments+posts or posts. 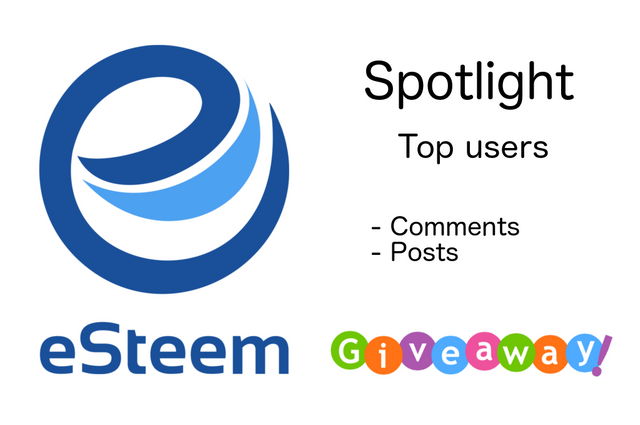 For those who find eSteem related post first time and don't know what eSteem is: It is mobile and desktop application for Steem(it)! Offering some of the unique features and mobile/desktop experience. Check out my blog @good-karma for more related posts and latest announcements. Congratulation to below users for being awesome eSteem users! Above stats are for the last 30 days and every month there will be giveaway to top users. All you have to do is to use eSteem like you usually do! Rewards will be sent out within 24 hours. NB: eSteem mobile v1.4.5 update is coming this week with exciting changes, bug fixes and improvements. Thank you so much @good-karma Steem on! Thanks a lot @good-karma, this post is very helpful to my new join in #steemit. It turns out here is very amazing, in steemit not just looking for coin or dollar, but science is also very much here. For that I need someone like you to guide me in writing a good and correct article. Thanks for attention. I won something?!?! Rock on! Looks like I'll start writing up an eSteem App Review! Wow Thank you so much Steemit and the best witness @good-karma. More than a gift but you give high motivation for posting again and again and promote it to all people around me. I show my best on this network. Ty Honourable witness @good-karma. Thank you so much @good-karma. I ll keep my best creation. Now, this is a pleasant surprise. Thank you @good-karma for your generous gift! I @malay11 I am using esteem application from 15 days. It is working fine but i can't down load Vedeo . Really really good idea :) Could you explain the concept a little bit more? Can I win every week or only one time? What is the % of the rewards that you take when someone uses esteem? Cool, didn't know about esteem yet but was hoping something like this existed. Upvote and followed you! EDIT: where do i get esteem :o)? Search eSteem Mobile on Google PlayStore or Apple AppStore. Congratulations to the winner, hopefully my future is on the list. Sounds interesting! Keep up the good work! I use it! I like it! Thanks for making it! It takes a while to log in for the first time right? I see, have you used password or posting private keys, you can check this post to see if it helps ? Release will most likely be tomorrow! I have just heard about e-STEEM for the first time. Is there an app for Android devices? For sure I will. Thank you! Its really cool to see not just high power steem power users in this post/list. I personally tend to avoid apps, but for most mobile users, they are very convenient and time saving. So keep working on it to make it more and more useful for the mobile users. Great initiative to support aggressive users. Hey everyone, I just wrote a blog post about why Steemit is about to take off. I think its something everyone will find interesting! Будем Вам очень признательны @Good-karma! I love starting the day out reading steem posts. I did not know about the app. I upvoted! I have the app, I will start to use it more often for steemit....upvoted! amazing app!!!!!!!!!!! Thanks a lot! Just downloaded it. Why didn't I try it before. Tomorrow I will try to make a post from it! Fantastic! Thank you! Congratulation to the winners!! may i ask for pc is not active yet or i missing something . thank you @good -karma! !